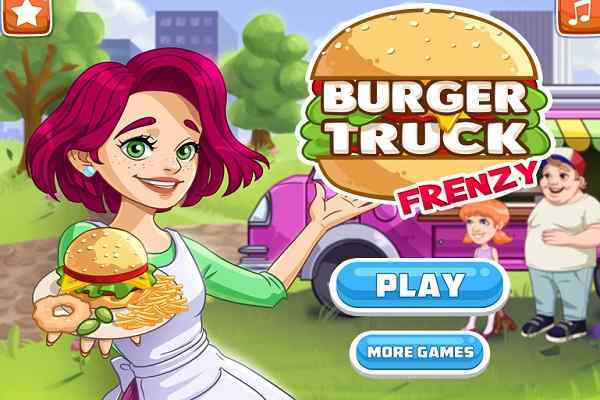 Princesses Grill Party is an awesome free online cooking game from the girl category. 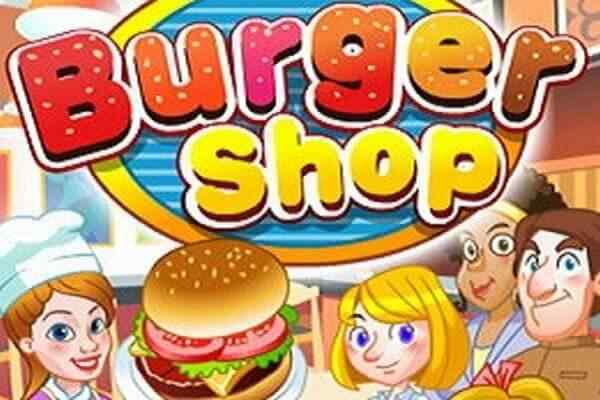 Your job in this cool flash game is to prepare a grill party for the princesses and impress all around you. Make sure that you apply your best cooking skills in order to perform the best job of your life. It requires to combine both the devotion and passion to make your way. Either clean the castle to provide the backyard with a proper care or take the responsibility of preparing an extremely delicious dish. 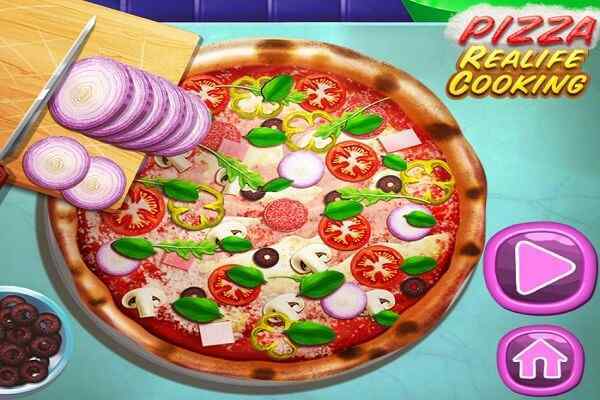 Playing this brand new cooking game for girls and boys allows you to prove your skills and patience in this culinary art. It is in your own hand how to create a perfect environment where you can have both the things cooking and having fun. The princesses are very gorgeous and trust on your skills blindly, so please do not let her feel down and do the best to bring a huge smile on their faces. Let the world show that you are truly a brilliant chef. 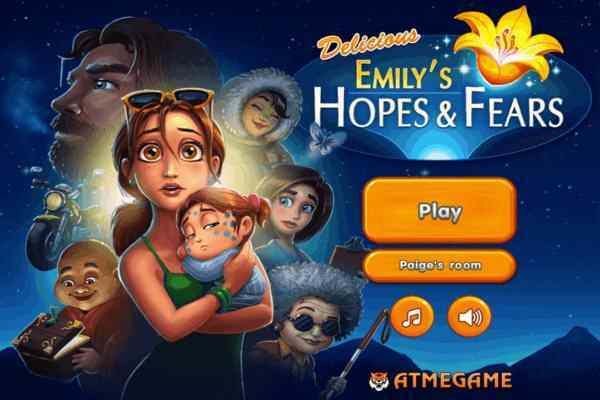 The key of making a big score in this free online kitchen game is to pay attention to all the needful details. Make sure that you follow all the instructions and indications properly to ensure the optimum possible outcomes at the final stage. No need to make you feel low in case if the satisfactory results do not come in the first attempt. 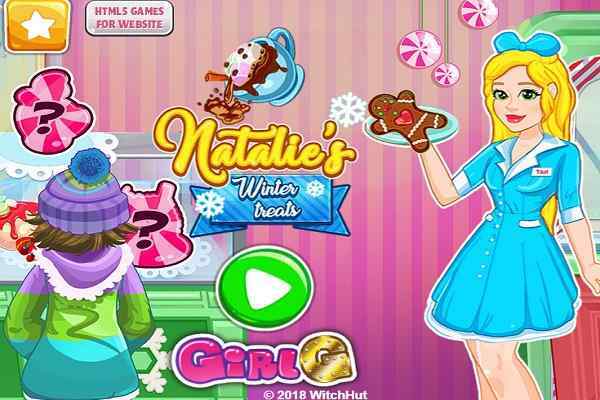 There is no one to stop you from exploring this highly popular girls cooking game again and again in your browser.